This blog is the draft of an article ultimately designed for publication in a professional medical journal, should one be found that would dare publish such controversial ideas. 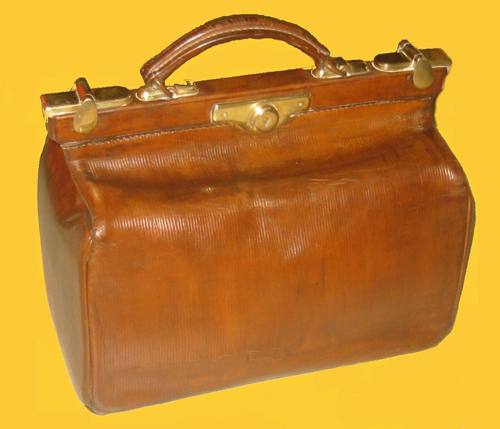 It does contain extracts form others of my blogs so parts of it may well seem repetitive to some of my readers. Massage therapy, Naturopathy & Supplements, Osteopathy, Physiotherapy, Acupuncture, Chinese medicine, Orthopaedics, Reflexology, Psychotherapy, Homeopathy, Ear-Candling, Reiki, Pranayama, Yoga, Counselling & Energy Balancing, Rolfing, Talk Therapy and Giving Within and (straight from the horse’s mouth) Equine Assisted Psychotherapy. Others thrown up on the first page of the search among a bewildering array of options, are offering Iridology, Reflexology, Relationship Sciences, Bemer Vascular therapy, Aromatherapy, Gait Scan, Cranial-sacral Therapy, Body Talk, Kinesiology & Colour Therapy, Spiritual Awareness & Development, Intuitive guidance, Healing & Crystal & Card Reading. To conduct an intelligent research into the efficacy of all of the above therapies would involve more time and patience than someone not desperate for a last-hope, lifesaving, therapy would be likely to invest. While several of the above ‘alternative’ natural therapies are demonstrably efficacious and even accepted by the conventional medical profession as ‘complementary’ to their, (unnatural?) practices, it’s fully on the cards that several among the also-rans offer little, other than a load of crystal balls. A brief summary of some of the above and of their accepted, or dubious efficacy, can be found here. For hypnotherapists the key question is: whether or not their practice should come to be regarded by conventional medical practitioners as a ‘complementary’ therapy, or simply as one of the also ran, ‘alternative therapies,’ allegedly obscured in myth and mystery? For many in the modern day world, and most especially for the practitioners of modern western medicine, if something has not got a scientific explanation, it simply doesn’t exist. What could be more like a figment of the imagination than a discipline, such as hypnotherapy, which deals almost entirely in the contents of people’s imaginations? And of course, until recently, hypnotherapy’s inexplicability was always the case. If it could be explained at all, it had to be put down to witchcraft, or to another of the black arts. 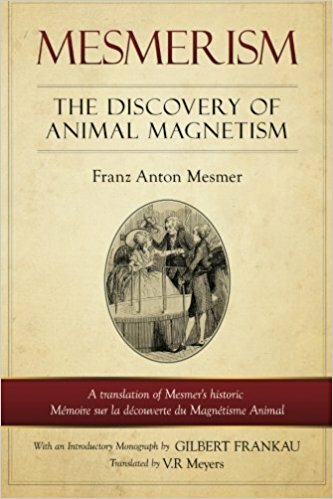 The first ‘modern day’ hypnotherapist was Dr Franz-Anton Mesmer (from whose name the noun ‘mesmerism’ is derived.) 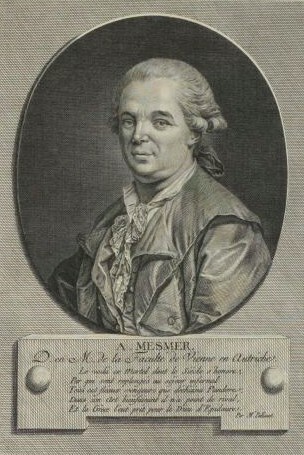 Dr. Mesmer was practising as a medical doctor in Paris and Vienna in the early 1800s and, through the use of hypnotherapeutic techniques, was effecting remarkable cures. Unfortunately for him, given the primitive state of science at the time, he was unable to offer any convincing scientific explanation for his cures. Consequently, his co-professionals called him a charlatan and blackballed him out of his practice. Thus, hypnotherapy started off with a bad professional rap. Despite this, eyes could see, even if science could not explain. Hypnotherapy continued to provide a remarkably effective treatment for many conditions, including those, for which conventional medical treatments were often unsuccessful. For that reason, other pioneering spirits carried on from where Dr Mesmer had left off. Even by the late 1960s, though hypnotism was by then quite widely practised, particularly as a stunt to provide staged entertainment, scientific studies and explanations were largely lacking. Hypnotherapy was for the credulous, not for those, of serious scientific mind. Though great strides were made in the study of the mind, from the early 1970s onwards, it wasn’t until the late 1990s, that fMRI brain-imaging technology finally became available to those researching into the function of the brain. Though today, hypnotherapy has entered the mainstream of scientific understanding, as is so often the case in times of rapid change, many people, including many of the medical profession, remain stuck in their ignorance. The old ‘what cannot be explained, cannot exist,’ attitude to this fast developing field of treatment, persists in many quarters. This is much to the disadvantage of those for whom the treatment could otherwise provide great relief. The roles have been reversed. Today, it is those, who give no credence to the powers of hypnotherapy that are still living in a state of superstition. These images contain undeniable scientific evidence of electrical changes in the human brain that occur under hypnosis. 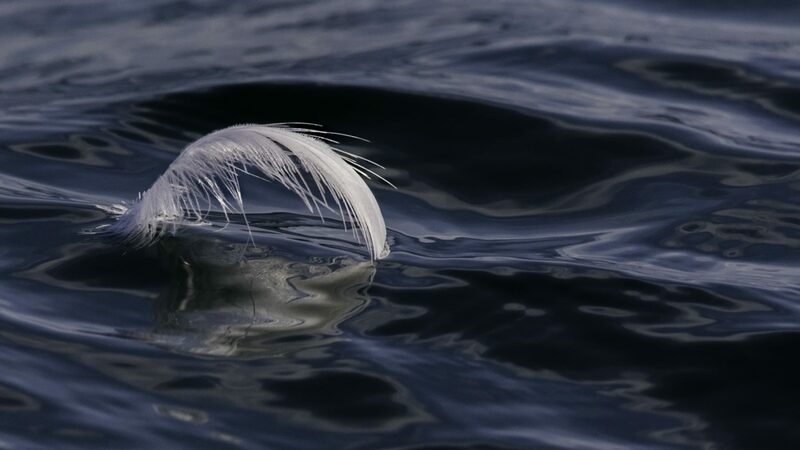 When these are aligned with the changed behavioural patterns of those receiving suggestions under hypnosis, it is no longer tenable to argue that hypnotherapy has no observable scientific credibility. There is much that has yet to be explained – but that must also be true of western medicine in general, given the regularity with which new discoveries and techniques are announced. The ‘father’ of modern hypnotherapy was Milton Erickson. He saw hypnotherapy, with its direct approach to the sub-conscious, as the means by which patients could be helped to help themselves overcome their problems. 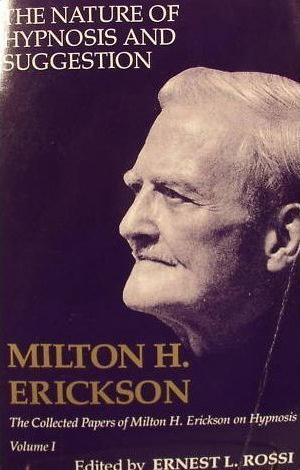 https://www.psychologytoday.com/blog/suffer-the-children/201112/reflections-milton-erickson Erickson’s prolonged and triumphant struggle over acute illness and disability endowed him with remarkable insight and the authoritative voice that was to result in an impressive surge in communal interest in the science and practice of hypnotherapy. Since Erickson, the field of hypnotherapy has become vibrant with new actors, new theories and a burgeoning of public interest. This, what is fast becoming, tsunami of innovative creativity, is in part encouraged by the lack of regulation that hypnotherapy still enjoys. 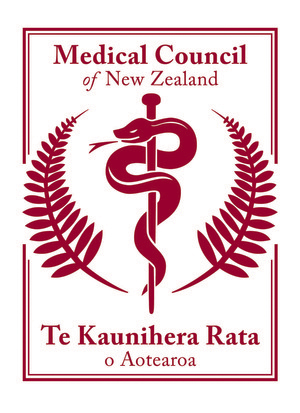 Ironically, it is this aspect of the profession that most stands in the way of its being fully recognised by the medical profession as a ‘respectable’ complement to their practice. Among the other drivers behind this expansion of hypnotherapeutic practice are significant changes in society and the attitudes that go with them. Stress and anxiety are increasing in parallel with a growing demand for ‘natural’ foods and ‘natural’ cures. These are matched by increased anxieties about the adverse consequences of medical treatments based on synthetic drugs. In New Zealand one reads, or watches multiple news items in the mainstream media that must be intensely frustrating to the average hypnotherapist. Typically, such items describe the suffering of patients putting themselves through dietary hoops to lose sufficient weight to qualify for expensive ($30,000?) and invasive bariatric surgery. Others such, describe patients suffering from unnecessary and chronic pain, or the drug-induced, emotional flat-lining of those being treated for anxiety with a cocktail of synthetic drugs that, should Big Pharma have its way, may well be prescribed for the remainder of their lives. There are endless stories of the costs to the national health service of curing addictions, such as smoking and alcoholism, and the enormous, ultimate cost to the health service and the work-place of these health and productivity destroying addictions. Those in the profession know only too well that a competent hypnotherapist could probably solve the majority of these conditions in a far shorter time, with far less patient suffering and at far lower cost than the treatments on offer through the conventional health apparatus. As it is, in New Zealand, the hypnotherapist’s average patient has already tried, failed and despaired of successful treatment for their condition through the conventional health service. Particularly frustrating are those desperate with problems such as anxiety, who are already prescribed and dare not abandon a cocktail of mind-altering drugs, which make them less susceptible to a successful treatment through hypnotherapy. For many conditions, referral to a responsible hypnotherapist, rather than a prescription pad, should be the first, rather than the last resort of an enlightened medical practitioner. Hypnotherapy should be viewed as a full and proper complement to the standard medical practice. The policies of the DHB’s and the mental health services should be modified to reflect this approach to reduce both their costs and the needless suffering of many who make use of its services. There should be no denying of the efficacy of the ‘rapid change’ therapies, based around hypnotherapy. However, before such enlightenment can dawn on the professional medical bureaucracy, hypnotherapy professionals will need to form some unified, professional body to advance their case on both a national and international basis.